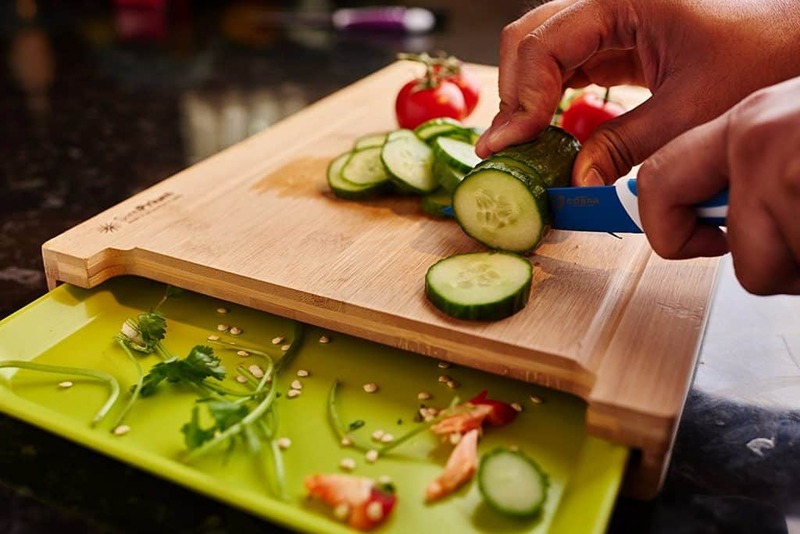 Bamboo cutting boards are great for dicing up food to prepare your favorite meals. 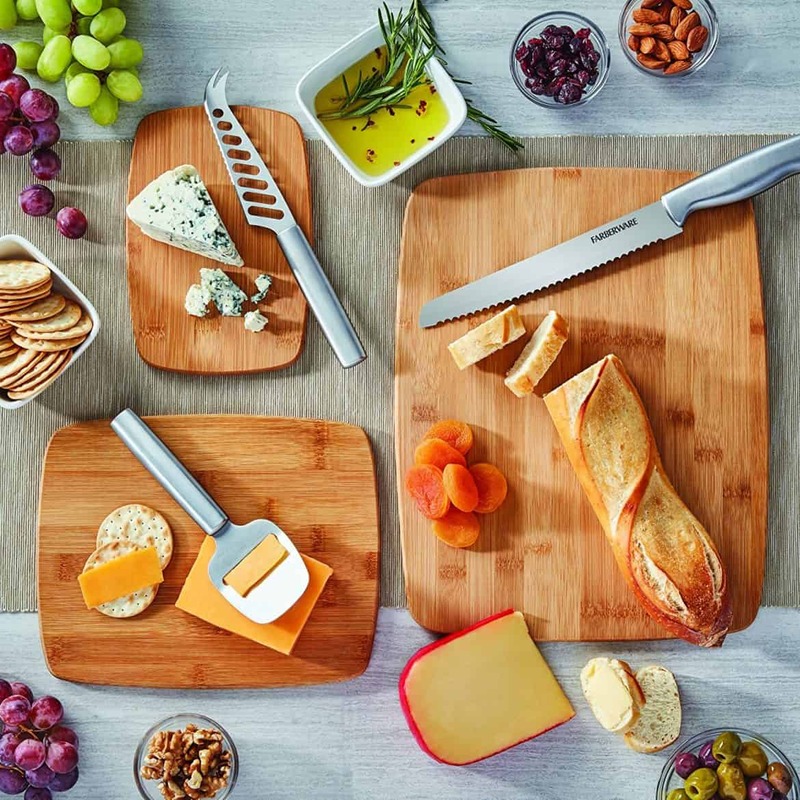 While there are other options for cutting boards, such as wood or plastic, bamboo cutting boards are always a great addition to your collection of cookware. But wait! 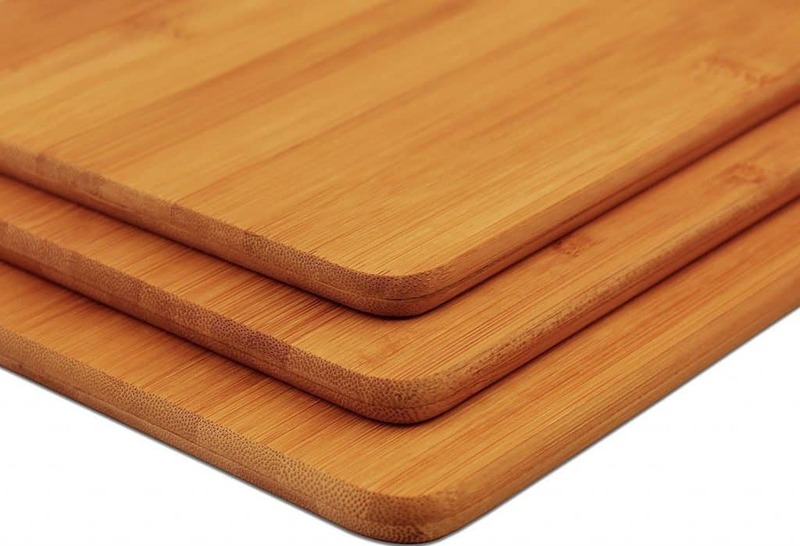 Before purchasing a bamboo cutting board you should be aware of both the positive and negative benefits to using a bamboo cutting board. 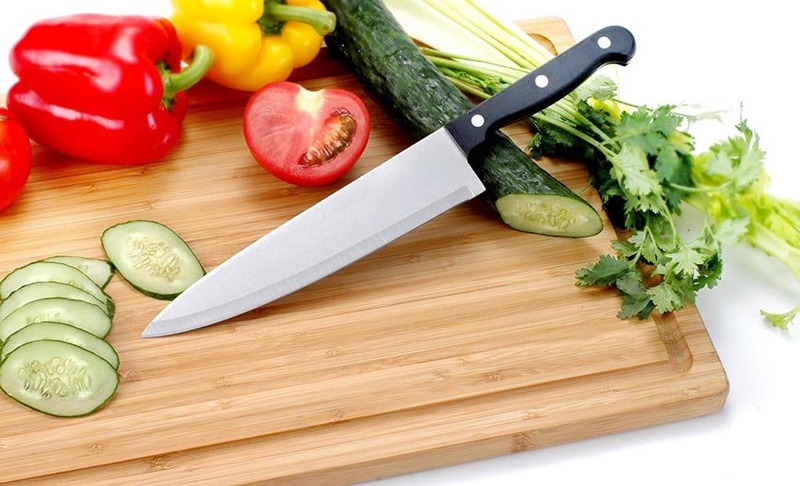 There are many positive benefits to using a bamboo cutting board. They are one of the most sanitary of cutting boards because of their hardness and denseness. Few knife marks happen when using a bamboo cutting board. This means there are fewer ridges over time which also means there will be fewer ridges for evil bacteria from the food to get caught in. While the boards are hard, they are still soft enough that they won’t damage your knives. These boards are also more sanitary than other cutting boards because they are naturally water resistant. This also helps with keeping the bacteria from building up. They are Easy to Manage! 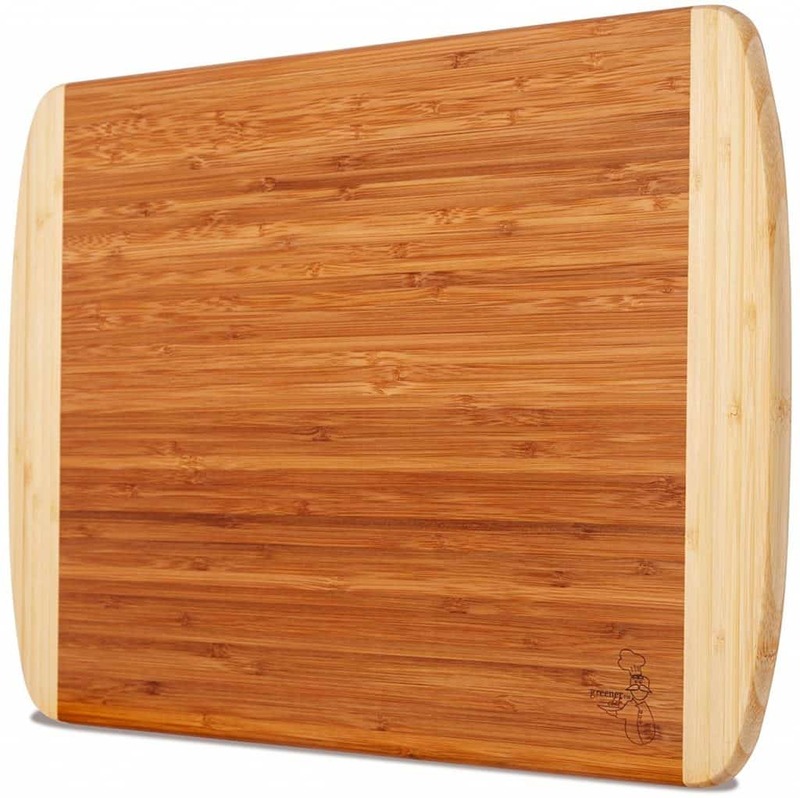 Bamboo cutting boards are much lighter weight than wood cutting boards. 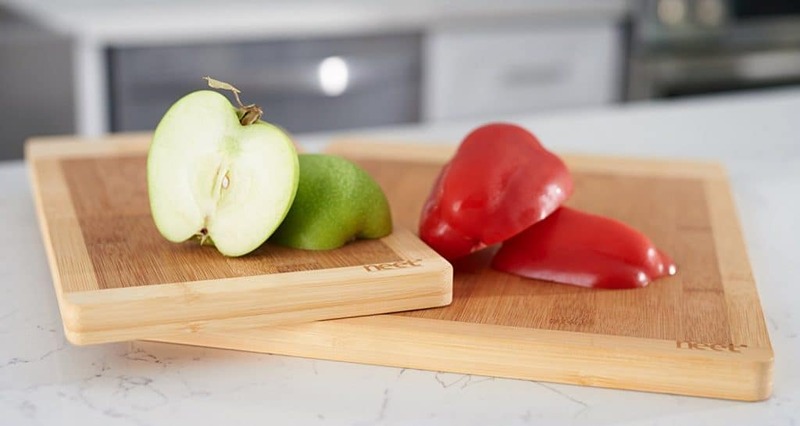 This means they are easier to manage while you are cooking.And because of their strength, they can be manufactured much thinner than normal wood cutting boards. This makes them much easier to store. 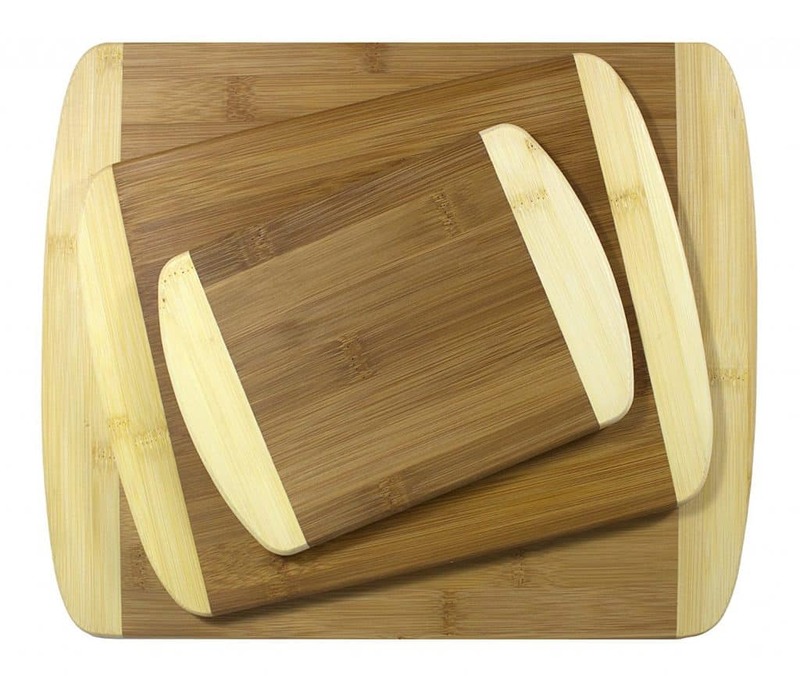 There are also various styles and sizes of bamboo cutting boards making them easy to fit into the décor of any home. 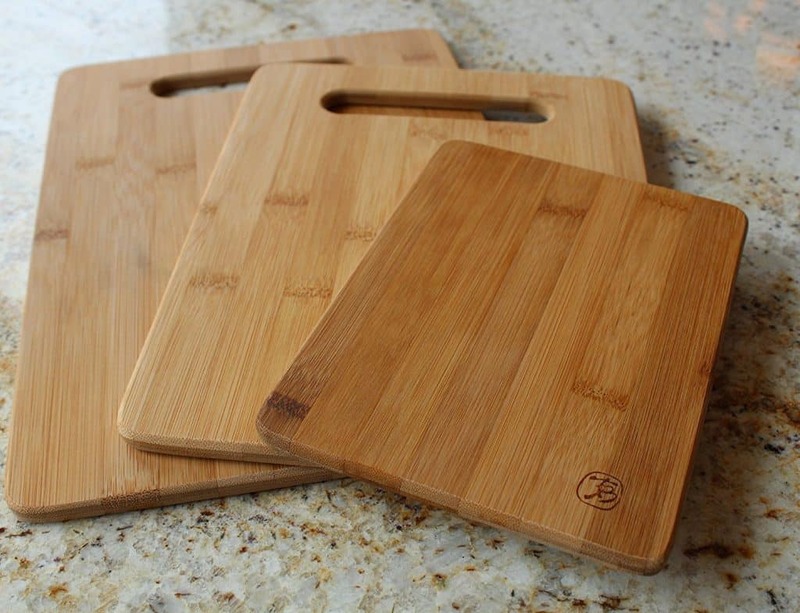 If you’re interested in an environmentally friendly product, bamboo cutting boards are the way to go. Bamboo is easily grown and can be quickly harvested. They are made out of grass and are biodegradable so they are environment-friendly. Bamboo is 16% harder than maple wood (commonly used for cutting boards), 33% lighter weight than oak and yet can be as strong as steel. It holds the promise of a sustainable, cost-effective, durable and ecologically responsible alternative to a material that is a by-product of widespread clear cutting of old growth, hardwood forests. 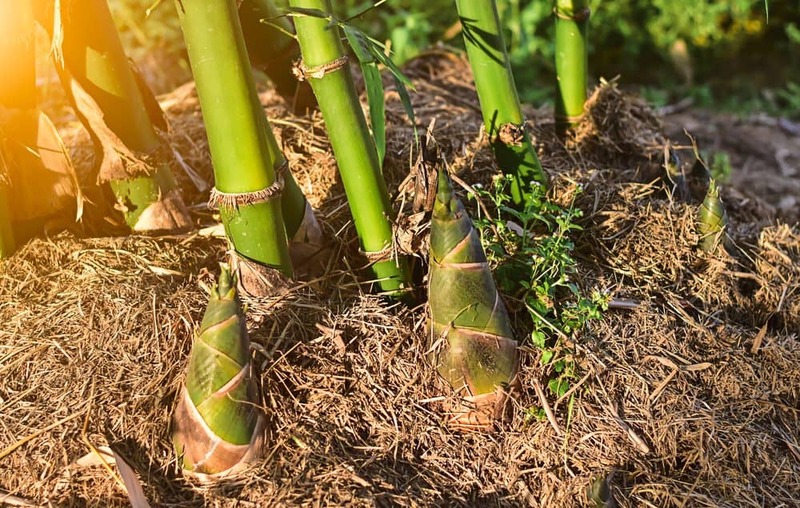 Bamboo is a grass which grows to a harvestable height of 60 feet in three to five years; growing as much as two feet per day! The extensive root system stabilizes the ground in which it grows and continually sends up new shoots, naturally replenishing itself. Bamboo does not require replanting after harvest, making it one of the most renewable resources in the world. They are Cheap (Inexpensive – cheap)! Another plus to bamboo being such an easy commodity to produce means the boards can be inexpensive to buy. While there are so many positive benefits to having a bamboo cutting board there are also a few negative drawbacks that come with them. The boards have to be maintained properly from the very beginning. Before their first use, they need to be cleaned with hot soapy water. And then wiped down with mineral oil. 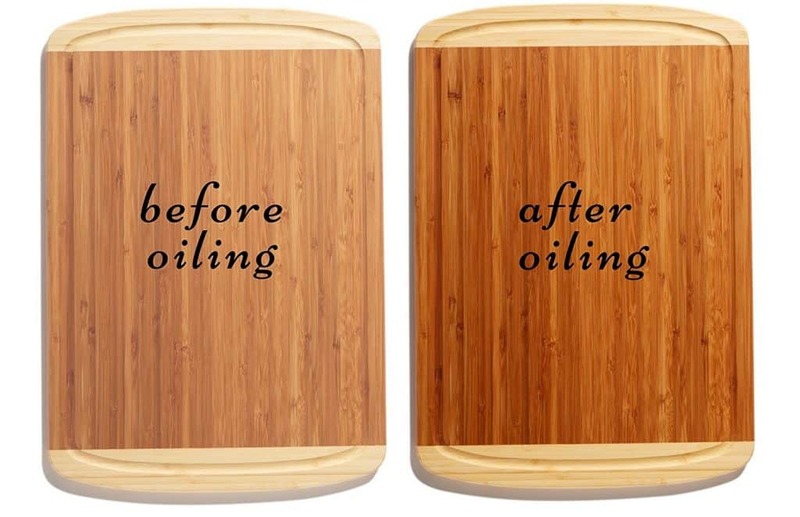 You can buy special bamboo cutting board oil as well, of course. This process needs to be done at least once a month to ensure your board lasts over time. BUT… I’ll be honest since the cutting boards are so cheap and I’m really lazy, I don’t maintain mine at all and it lasted a really long time. Worst case, they dry out and snap in half. I consider them disposable and they make great firewood. Another drawback of using a bamboo cutting board is the way they can be manufactured. 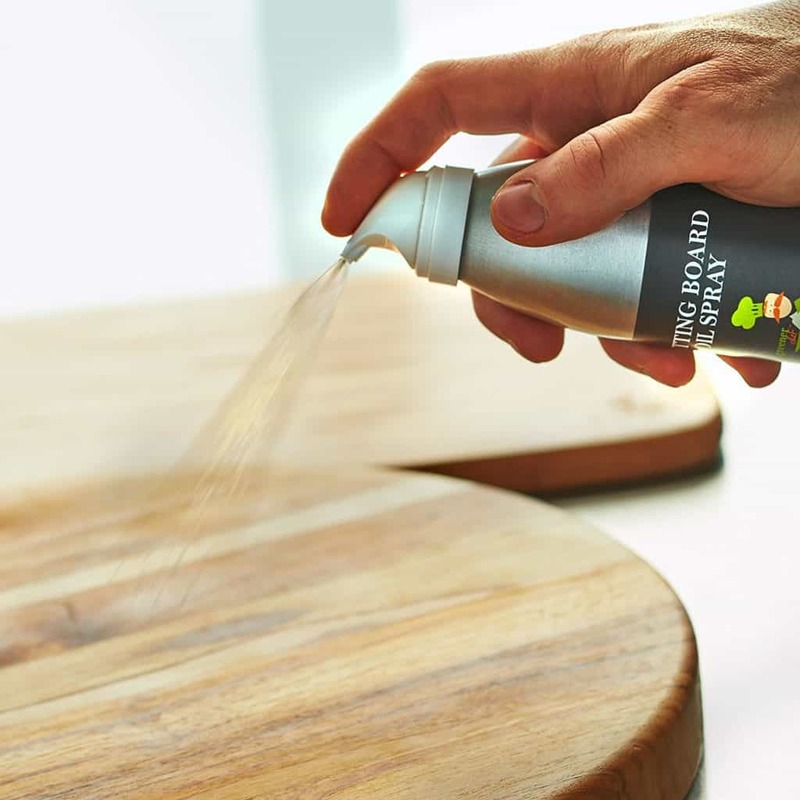 Bamboo cutting boards use glue to hold them together. Some, not all, are glued with adhesives that can be toxic. 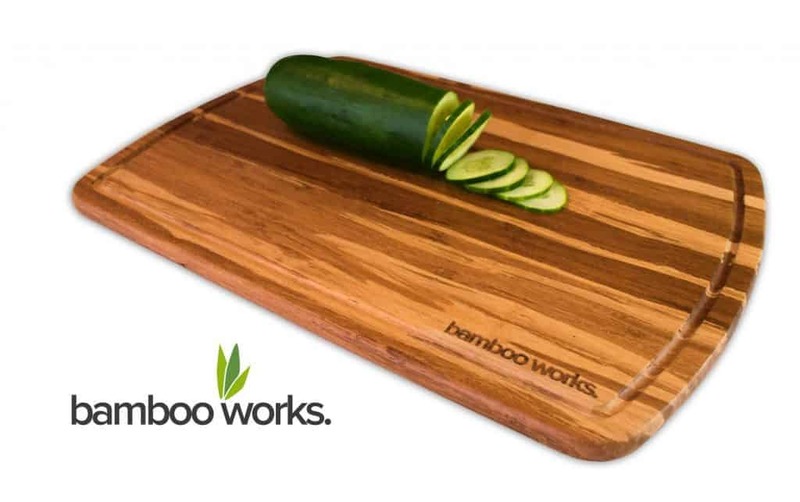 Be sure to double check that your bamboo cutting board is safe and non-toxic before you buy it. I recommend looking for ones that say “FDA Approved” or “Toxin Free”. All the ones I listed here ARE FDA APPROVED or TOXIN FREE! 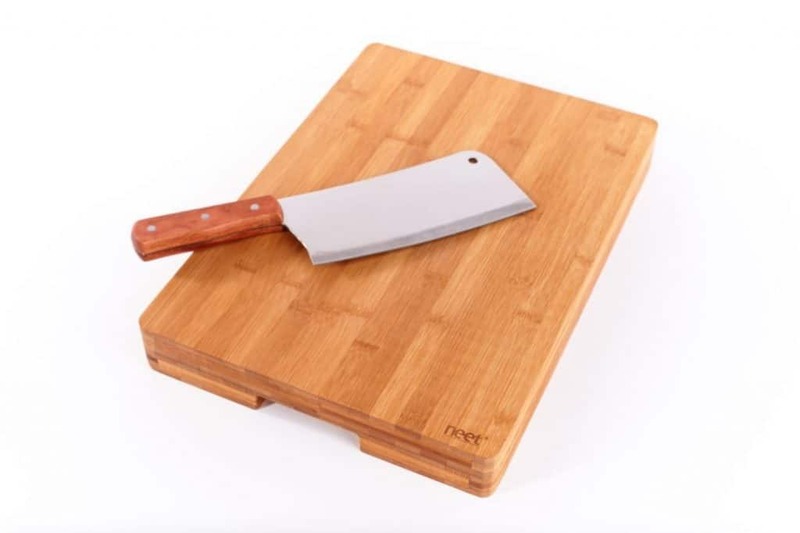 Other cutting board options like wood and plastic, while not completely poor choices, do not stand up to the positive benefits of using a bamboo cutting board. Bamboo cutting boards are a great choice as an addition to your collection of cookware and once you choose the size and style that will fit your cooking needs the cooking possibilities are endless. Personally, I like the bamboo boards by Neet. They look great and are super durable!